Follow the restoration of Vennebu Hill Wedding Barn and Event Venue in Wisconsin Dells. Wisconsin has many wedding and event venues that offer couples an alternative to more traditional settings. 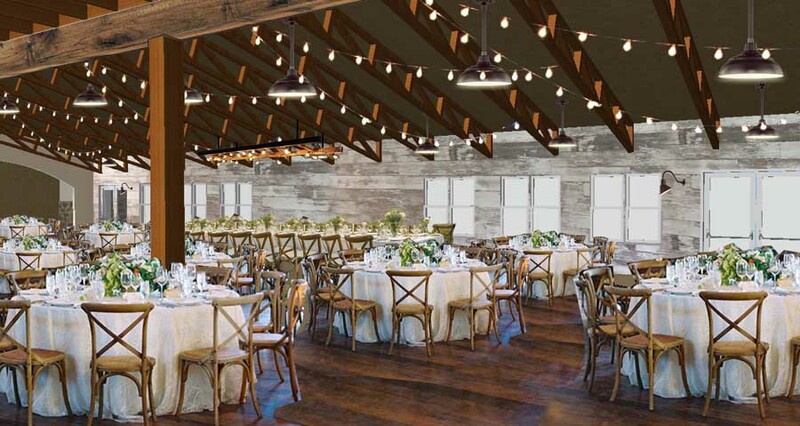 Vennebu Hill hopes to provide a rustic, glamorous, estate feel to its guests while also being large enough to service 350 people – an unusually high maximum for wedding barns and other similarly rustic event facilities. The history, build out plans, and design aesthetic can all be followed either by reading our blog, following on Instagram or Facebook, or reading through the website.